Electric scooters are becoming more and more popular, and both kids and adults love using them. And how they wouldn’t? These innovative scooters are a great way to save money as well as to go from point A to point B quickly, safely, and effortlessly. These units are convenient and people usually use them for commuting and short trips to the grocery store or a friend’s. They are also a great alternative to using cars, as they are eco-friendly and portable. If you’re considering getting one of these, our article is perfect for you. From a buyer’s guide to reviews, finding the best electric scooter with us will be a whole lot easier. Below you’ll find frequently asked questions about eScooters and a buyer’s guide to steer you in the right direction. Every scooter is different. Motor power, motor type, and battery type along with other factors/components can affect the distance that a scooter can reach on a single charge. Electric scooters for kids can usually go for 6-12 miles per charge, whereas most electric scooters for adults can cover about 25 miles. Of course, some models can do much better than that, covering more than 35 miles on a charge, just like cheaper models can go less than 12 miles on a single charge. Depending on the type of a scooter one has. Dual scooters can work both as manual and electric scooter although you have to be sure that the battery completely runs out of juice before you switch to the manual mode. Scooters that aren’t dual cannot be used manually. But, in case your scooter runs out of juice in the middle of the ride, you can still push it to your destination. An electric scooter must be powerful enough in order to climb hills. Several factors impact a scooter’s climbing ability. These are the motor type and motor power, controller, battery type, and the total weight of a scooter. If you live in a hilly area, look for an electric scooter that is designed for that. Yes, electric scooters are reliable. They undergo rigorous testing before being approved for sale. However, it’s important not to leave anything to chance and protect yourself thoroughly. We suggest you invest in a helmet, safety goggles, and wrist guards. 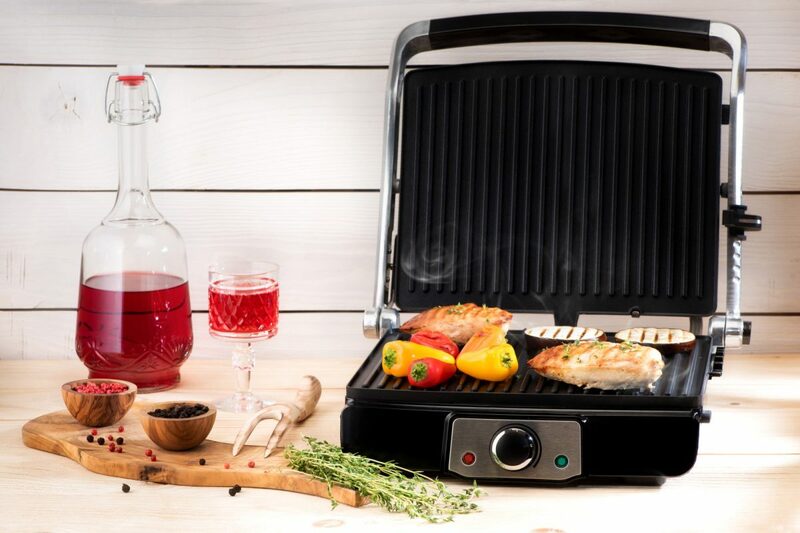 Another important point is to get familiar with law regulations related to eScooters in your town as you’ll know which models are approved for use. Electric scooters usually have an uncovered motor so you have to be careful when it comes to using them in the rain. While a drizzle won’t harm your scooter, heavy rain and rainstorms will. These two can be dangerous for both you and your scooter because they cause low visibility, and reduced friction of the road. They can also cause floods. So, it’s best not to drive your eScooter in the times of heavy rain. The good, strong foundation is crucial for success in any aspect of our lives. Well, the same goes when choosing an electric scooter – you need one with solid construction that won’t break or fail. The first thing you want to check is the frame and fork construction. Is it sturdy? Can it handle everyday use without bending or breaking? Frame and/or fork that is made from thin steel sheets is not strong enough to withstand rigorous use. But, a frame and fork construction that is made from all tubular steel and the thick steel plate is. So, look for this. These designs have proven to be most reliable for electric scooters. You would want an eScooter that can stop almost immediately, but without sending you over the handlebars. Best electric scooters have both front and rear v-brakes or disk brakes, so look for these. When it comes to these two systems, it depends on what you are ready to sacrifice. Belt drive is less reliable than a chain belt as it needs to be replaced often. However, it is quieter compared to chain drive. So, if you insist on a quieter electric scooter, this is the way to go. 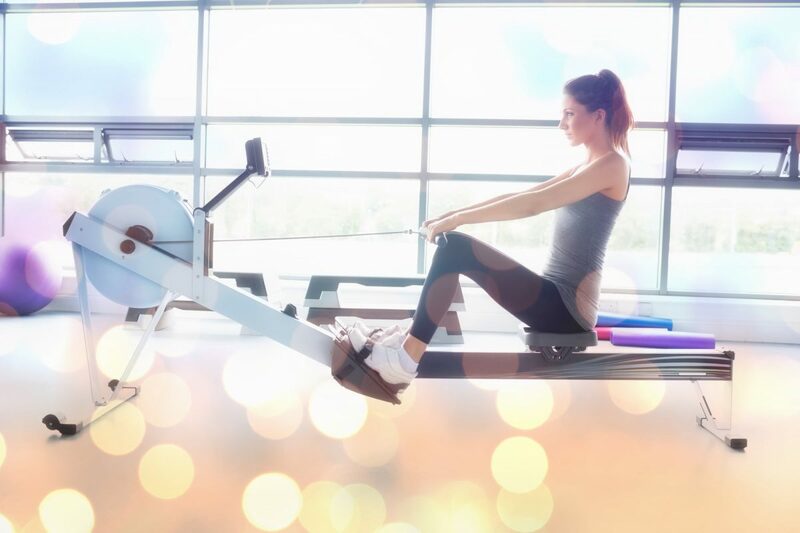 Chain drive is a much better choice in terms of reliability and durability. But, an electric scooter with chain drive is noisy, which can be irritating for some people. 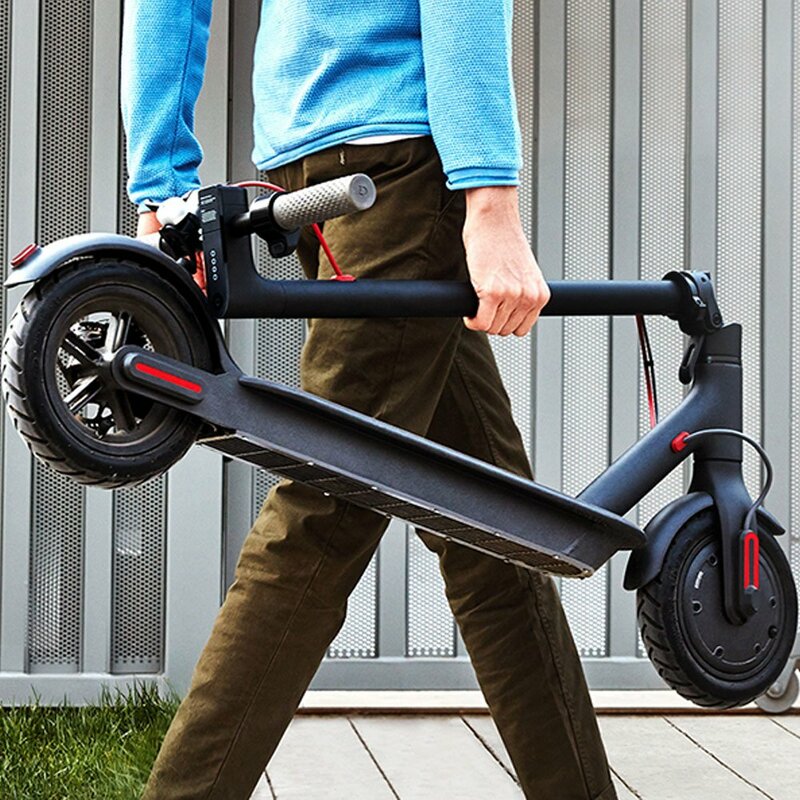 If you need an electric scooter for commuting, perhaps you would be happier with a foldable scooter rather than a regular one. A scooter that can be folded down is easy to store and carry from place to place. If you’re buying an eScooter for your kids, choose model/models that suit your kids’ age. This is the next thing to pay attention to when choosing an electric scooter, no matter if you need an eScooter for kids or adults. If you’ll be using an eScooter on a daily basis, you definitely need one with shorter charge time (3-5 hours). Electric scooters have many components that when used often will likely need to be repaired often. This is why you should buy from a reputable manufacturer that will provide you with the replacement parts. Plus, you will be able to contact customer service in case you have some questions. Cheap electric scooters that come from the brands you’ve never heard of may sound great. However, when something breaks on the scooter and you cannot find the replacement parts because that manufacturer doesn’t sell them, you’ll be in trouble. Now finally, you can read our electric scooter reviews and see if you can find something for you or your kid. As you can see, there is a handy overview of the products before our reviews to help you get a general idea of what each one has to offer. Thanks to its practical 2-in-1 design, this great electric scooter gives the best of both worlds. No doubt that your kid will love it! If you want to surprise your kid with a generous gift, this may be it. Here we have a 2-in-1 scooter that will definitely pay off in the long run. The scooter can work as an electric scooter or a mini bike so your kid will for sure have a fun time! 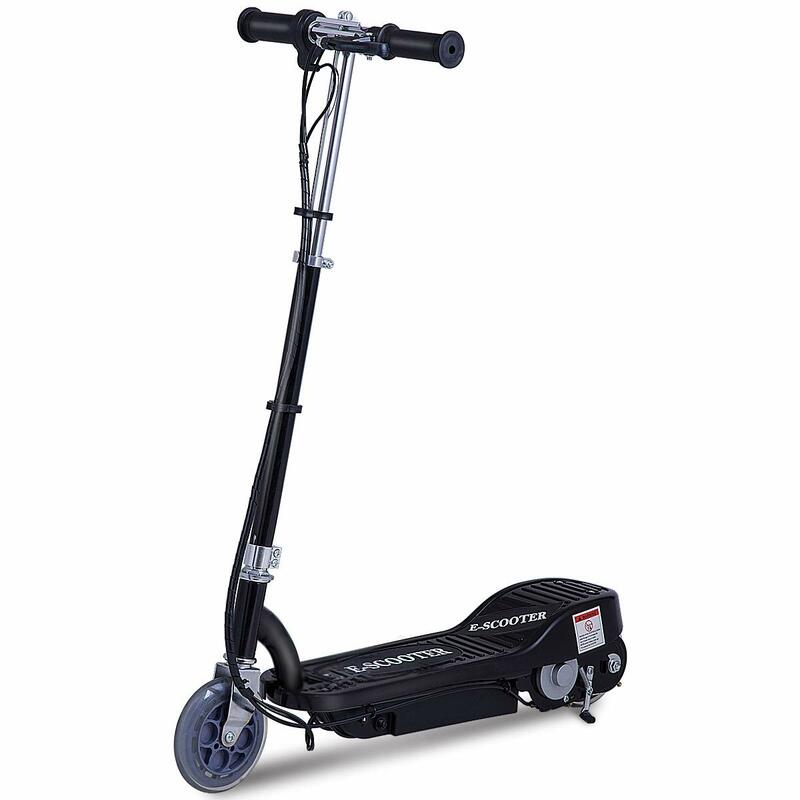 The height adjustable handle and variable speeds (maximum is 10 mph) make this scooter easy to use. And there is also a lever-activated disc brake that allows the user to stop quickly and safely. Other handy features are a fully-enclosed motor for a safe ride; foot pegs that can be folded away and a kickstand to park a scooter in style. This model is a great choice for kids that are 8 years old or older. However, this scooter doesn’t convert easily from one mode to other, and your kids probably won’t be able to do that on their own. The Razor Power Core E90 is a great choice for starters, as it is cheap, well-built and pretty fast. Your kid will have a blast, while you will have peace of mind knowing that this scooter is reliable for your kids to ride it. The Razor E90 is one of the best cheap electric scooters for kids so it is proof that cheap products don’t necessarily mean poor quality and performance. 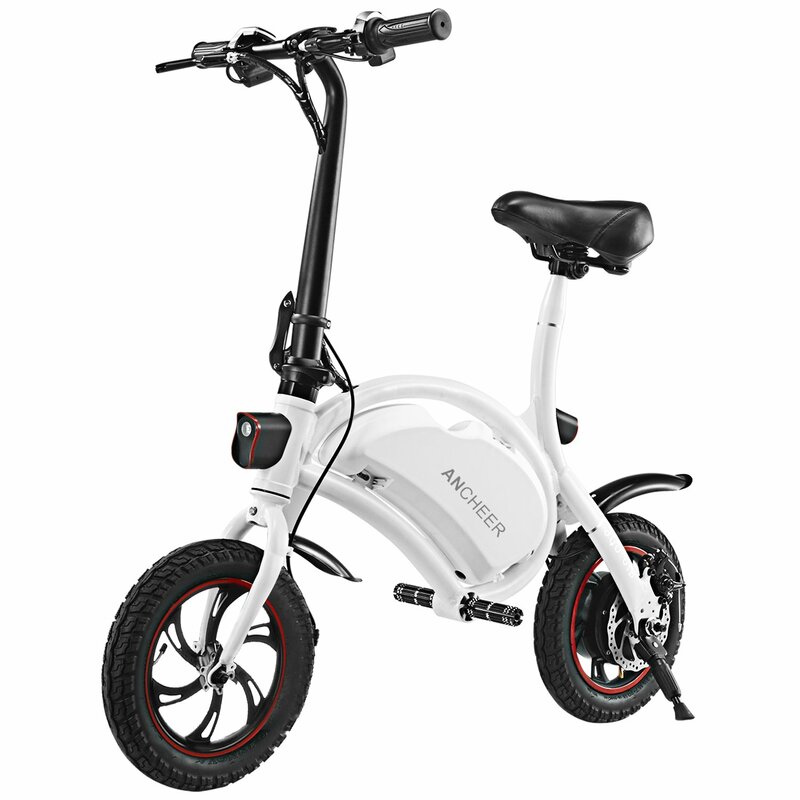 This scooter has a steel frame and it is lightweight. Not only has this made it durable but also easy to control. It also features a new power core technology that ensures more power compared to original Razor E90. What’s more, you get increased ride time – incredible 80 minutes per a single charge. This is quite impressive, especially when we take a low price into account. This model is designed for younger kids, ages 8 and up, so its 10 mph speed does sound reasonable. This makes it a great choice for kids who have never ride an electric scooter before. The body is black, but you can choose between green and pink accents, depending on who will be using the scooter. On the downsides, the speed cannot be adjusted. The Razor Pocket Mod Miniature Euro is a stylish electric scooter, perfect for 13+-year-old girls who want to ride in style and impress everyone around them. Packed with great features, this Razor electric scooter with seat could be just what your daughter needs. If you want to make your princess happy, how about buying her this vintage-inspired scooter? 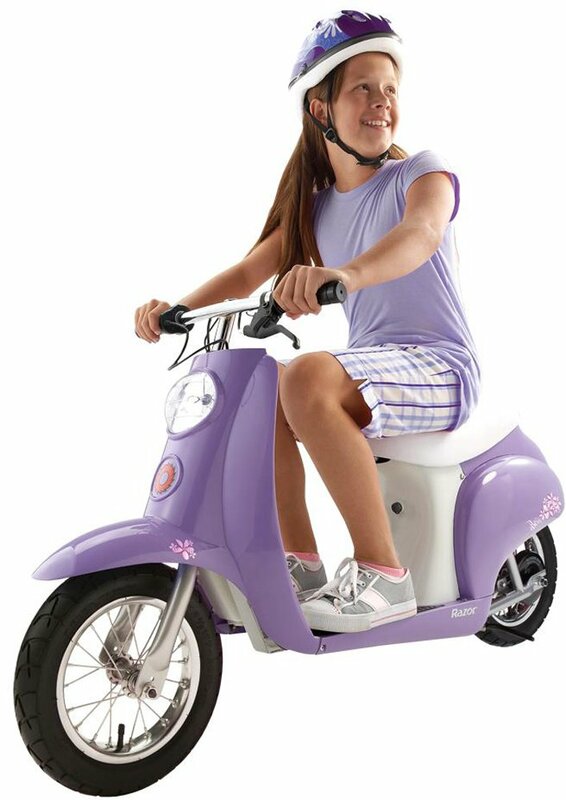 The scooter comes in six colors, so you can choose her favorite – she will appreciate it for sure! Despite a vintage look, this scooter has a safe and modern design – featuring a chain driven motor, 12-inch pneumatic tires, rear suspension system, and a built-in battery. Tires and suspension ensure a smooth ride. The scooter can reach a maximum speed of 15 mph and your precious girl can travel up to 10 miles on a single charge – she can go to school or to a friend’s. In addition, there is storage in the seat, so she can store her belongings safely and keep them within reach. Your daughter will be proud to drive this scooter around. However, keep in mind that charge time is pretty long – 12 hours. All in all, this model is affordable, well-built and fast, making it one of the best scooters for kids. Time to explore the streets and downtown! 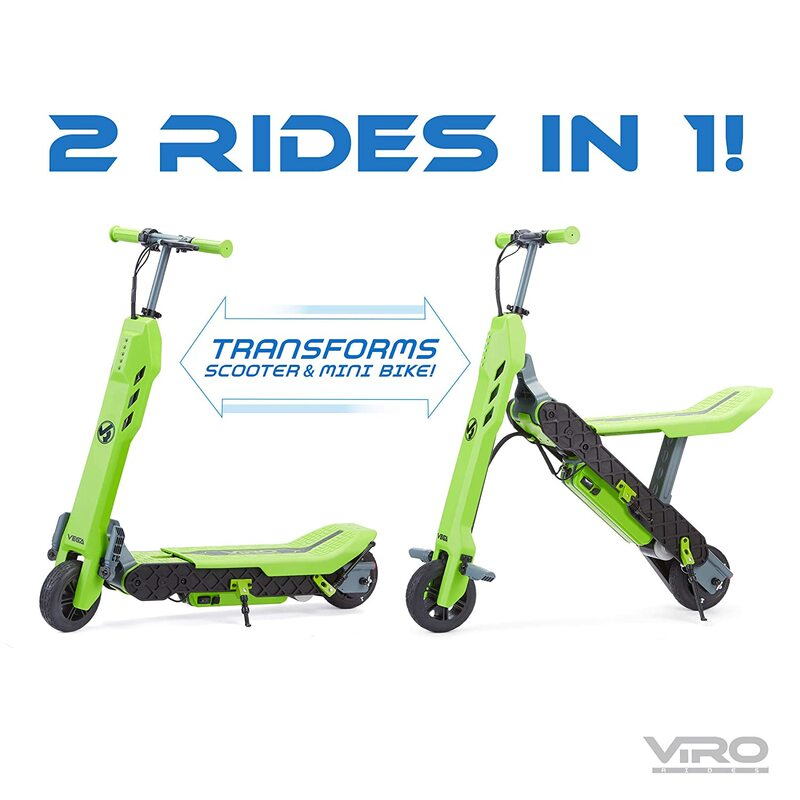 The VIRO Rides 550E electric scooter will add a ton of fun and laughter to your kid’s day. Whether he wants to visit his friend, explore the neighborhood or just go for a ride, this scooter is a great way to do that. It’s safe, reliable, and has 40 minutes of run time. It can cover up to 6 miles per a single charge. Maximum speed is 10 mph, whereas hand-activated rear brakes help your kid to stop safely. What’s interesting about this model is the LED light. It will definitely make your kid feel cool! And when your kid needs a break, he’ll find a kickstand really helpful. 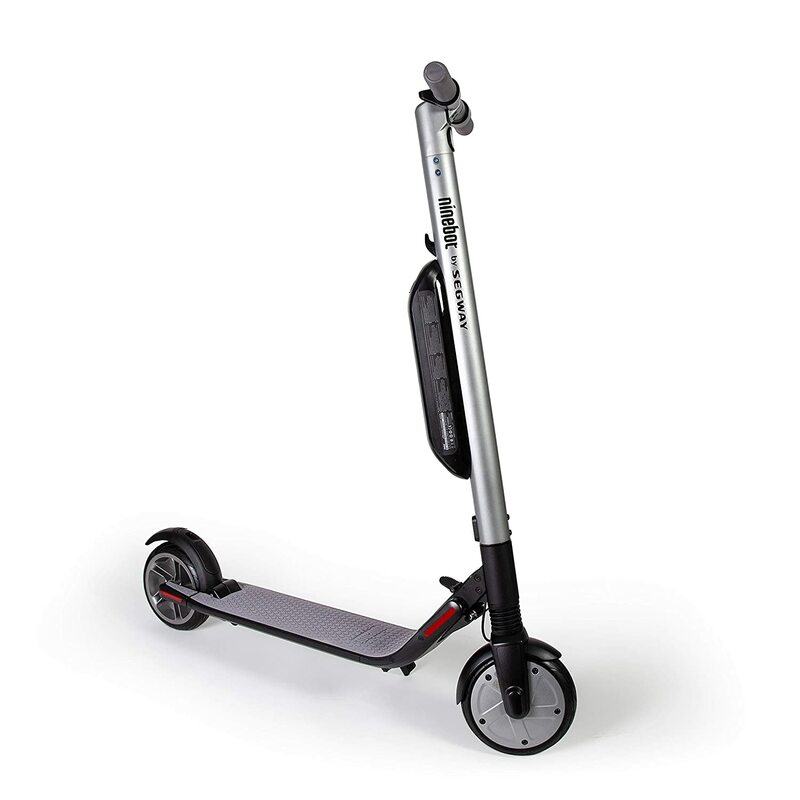 On the downside, the VIRO 550E scooter has a long charge time – 12 hours. If you want to buy an electric scooter for your teen, you can take a look at this model. It offers good battery life, smooth ride, and an affordable price. 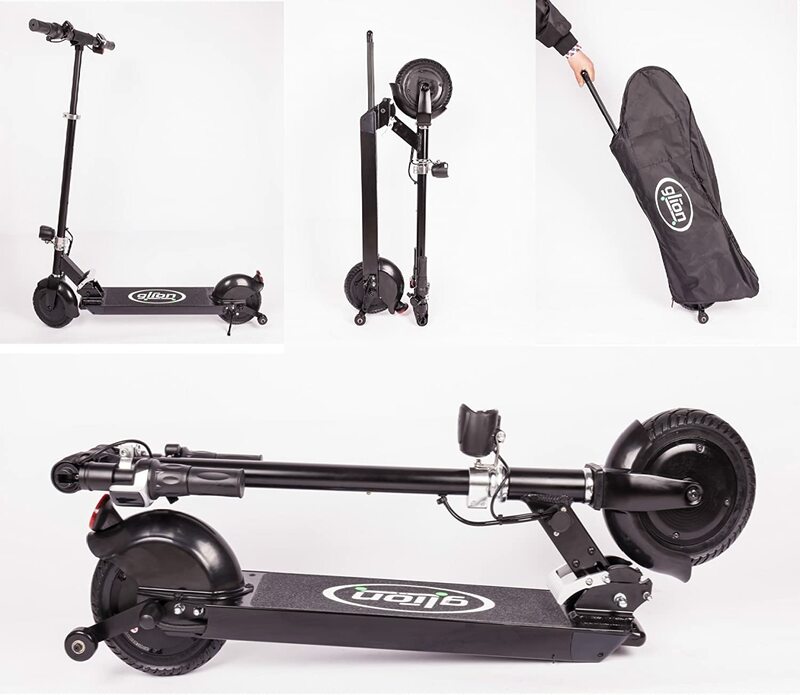 The Costzon electric scooter is another affordable option. 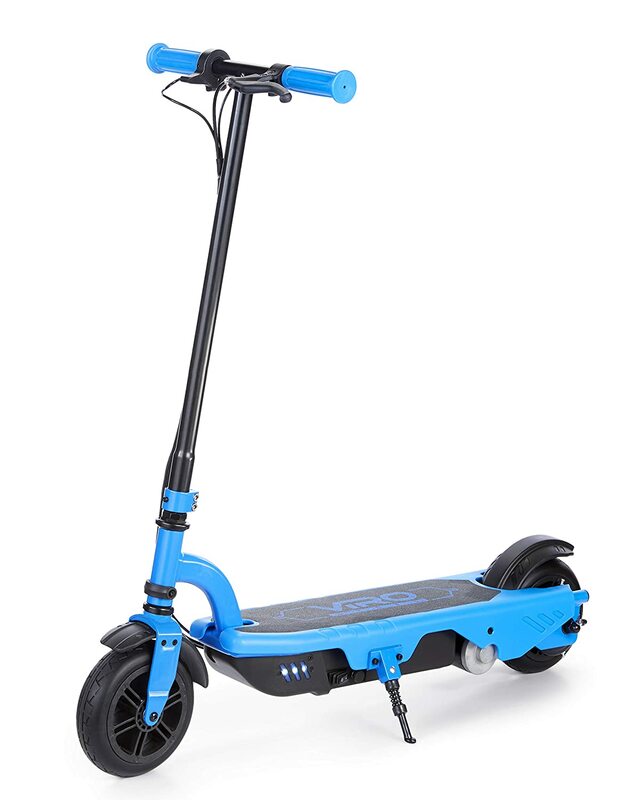 Here we have a scooter with a steel frame, lightweight design and non-slip handles. Thanks to these features, you get a sturdy and durable scooter that is also easy to transport. Non-slip handles allow the user to have better control over the scooter. In addition, this model is equipped with 2 batteries to ensure a ride of 6-9 miles. 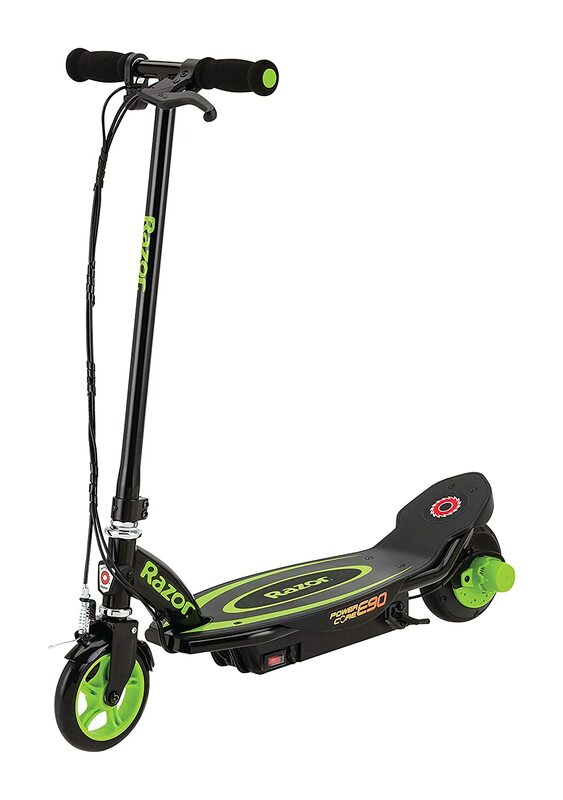 The scooter is designed for teens that are 14+ years old. Charging time is 6-8 hours, which is good. This model is only available in black though. If you’re looking for an electric scooter for adults, our electric scooter reviews might help you find just what you need. The Glion Dolly is a great choice for commuting and short trips because it is fast and easy to control. But it is portability that makes this model the best electric scooter on the market. The Glion Dolly scooter is fast, durable, and portable – perfect for getting around the city and commuting. Thanks to a sturdy design and a brushless and chainless motor, this model is built to last. But what makes it great are the rubber tires. With special design, there is no risk of tires getting flat and bothering with replacing them. This is a huge bonus, especially if you’ll be using the scooter every day. Another feature that makes this model stand out from the crowd is portability. It is lightweight, easy to fold down, and best of all, you can roll it as a suitcase. When you don’t need the scooter, simply put it to the side – it can stand on its own! On the downside, this model isn’t good for climbing uphill and the brake doesn’t stop the scooter instantly. The Xiaomi Mi scooter has a sturdy and foldable design that ensures a smooth and safe ride. It’s also lightweight and portable. All this makes it the best foldable electric scooter on the market. If you’re looking for a foldable electric scooter that you can carry anywhere with you, consider this model. The Xiaomi Mi scooter is lightweight and easy to fold down, so it’s super portable. You can put it in the car, or carry it with you on the train or subway. And when you want to ride around town, simply unfold it. This model has a maximum speed of 15.5 mph and can travel up to 18.6 miles which is pretty impressive. In addition, it has a disc braking and eABS regenerative anti-lock braking system for instant and safe braking. The frame is made of aerospace-grade aluminum hence it is durable and sturdy. However, there are some downsides to this model. Namely, the folding bar can become loose over time. And changing flat tires is a pain. If you’re looking for an electric scooter that can be used multiple times a day, and every day, this is the way to go. Quick charge time, easy maneuverability and app supporting system make this model worth your attention. Here we have the ANCHEER electric scooter –reasonably priced, portable, and easy to maneuver. This scooter is a great choice for running errands, going to a friend’s, going to a café or even to work. Aluminum alloy frame and double layer aluminum alloy wheel make it robust and durable but at the same time lightweight. This makes it easy to maneuver around obstacles. It is foldable and easy to carry. With a 350W powerful motor, 12 mph, and a 12-mile range, you can go to the desired destination fast and easy. Other great features are a quick charge – it will only take about 3 hours and app supporting system. Thanks to the App, you can control the speed with ease, and also enjoy other handy features such as mileage & time recording, motor locking, and E-Bike self-test. One last thing worth mentioning is the front and rear light that will keep you safe and visible at night. On the downside, the seat is not very comfortable so you might want to buy the one that is. The Ninebot may be the best electric scooter for adults who want their money wisely spent. With all the bells and whistles, it’s no wonder that this model is one of the top choices. The Segway Ninebot is the fastest electric scooter on our list. It can reach maximum 18.6 mph and can travel 28 miles on a single charge. This is pretty impressive and is great for longer trips. This model comes with the most important features that a scooter should have. Anti-lock electric brake system and mechanical brake ensure safe and smooth braking. In addition, you won’t feel bumps on the road or pebbles because the scooter has built-in front and rear wheel shock absorbers. They will provide maximum comfort on any type of surface – be it asphalt, concrete, or cobblestones. 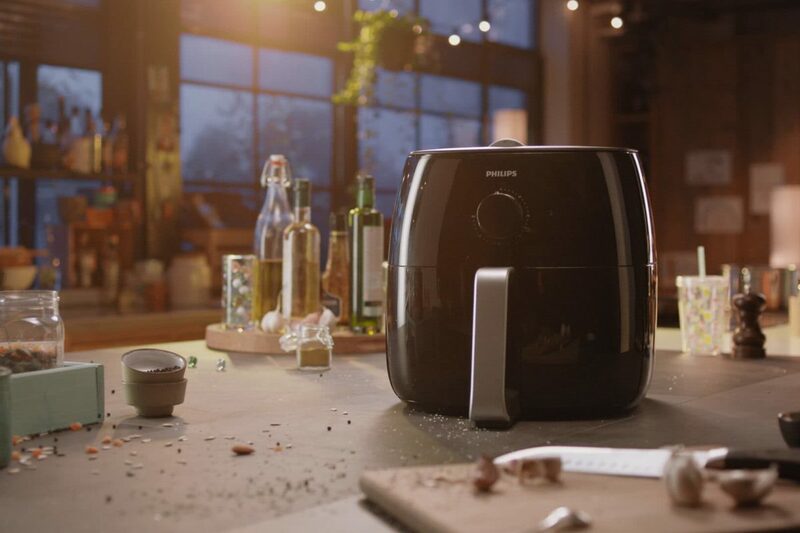 What you’ll love about this model is ambient light that can be customized. It will give your scooter an eye-catching look. Bluetooth capabilities, LED display, cruise control, and mobile app connectivity make the Ninebot one of top rated electric scooters. It can even be folded down for easier transport. However, it should be noted that this model is slightly on the heavier side, so you probably won’t be able to carry it for longer. If you’re looking for cheap electric scooters, be sure to check the Swagger 5 Elite because it certainly has something to offer! Easy to use and store, fast and sturdy, this model is a great deal. The Swagger 5 Elite is one of the cheap electric scooters for adults that does what it’s supposed to do – take you to the desired location quickly. The scooter is pretty fast. But although it’s designed to reach maximum 18mph, it will do that only on the flat surface. It can climb up the hill, but the speed will be reduced greatly. However, the scooter is safe and reliable and you will get where you want with it. It has a good braking system and well-built construction. Moreover, it charges quickly, in 3.5 hours. 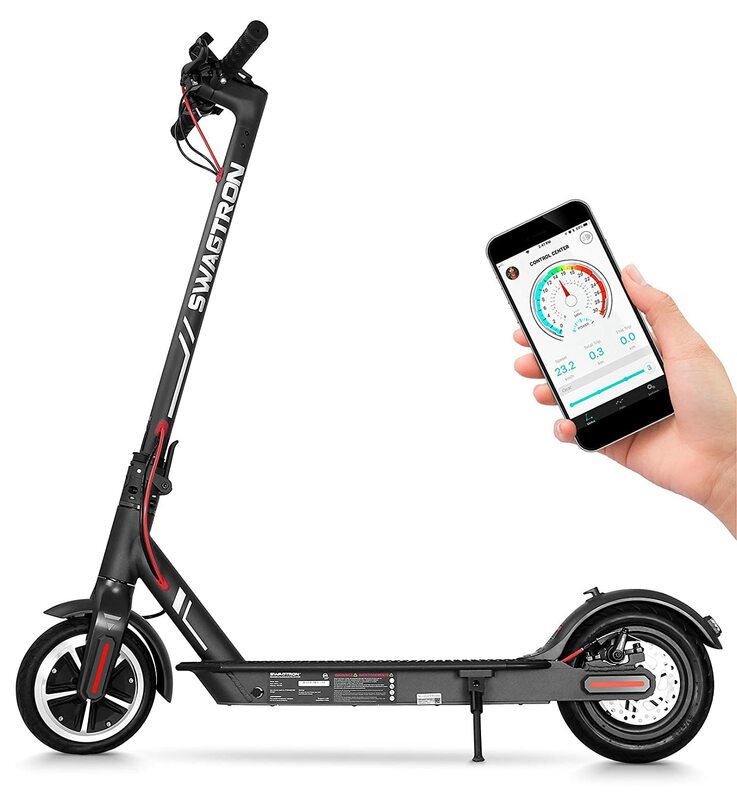 You can use Swagger 5 Elite for commuting, and once you get to work, you can recharge the scooter so it is ready to take you home. And don’t worry about where you will store it at work. With only 27.5 lbs and collapsible design, you will easily find the perfect spot for it. Place it under the table, in the corner or even in the closet. While you get accessories such as phone mount and cup holder, you probably won’t have much use of them as they are loose. The GXL electric scooter might be just the perfect one to make your trips fun and fast. It’s packed with useful features and powerful motor so you stay safe on the road and reach your destination as planned. The last product we’ve reviewed is the GXL electric scooter. If you’re looking for a scooter to cruise around the neighborhood or go to the grocery store, this model is a great choice. Thanks to the 250-watt motor, the scooter is fast, reaching maximum 15.5 mph. What we love about this model are the speedometer and battery meter. You’ll know how fast you go and how much battery has left. Moreover, 8.5″ tires ensure safe ride every time. 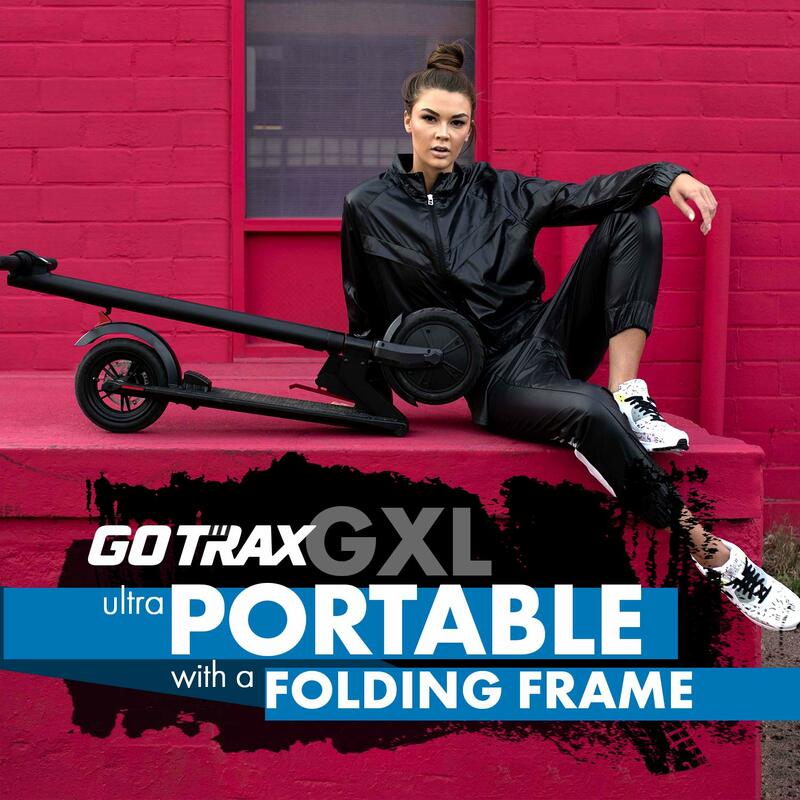 The GXL is also portable so you can store it anywhere you want; it won’t take up a lot of space. The headlight is great if you plan to ride the scooter at night. On the downside, the battery life is short so this scooter might be better suited for short trips. And that would be all ladies and gents. Now that you’ve gone through our article, we hope you have a clear idea of what would be the best electric scooter for you or your kid. So, don’t wait any longer to find your perfect ride and explore the streets around you in a fun and timely manner.